Easy family meals, decadent sweets, crock pot meals, holiday sides - everything to make the kitchen a fun and easy place. Back to school means packing school lunch. Honestly, they overwhelm me. If you get as stressed about school lunches as I do, I’ve found an easy way to simplify the entire process and eliminate tons of anxiety in the morning. My six-year-old daughter now packs her own lunch. 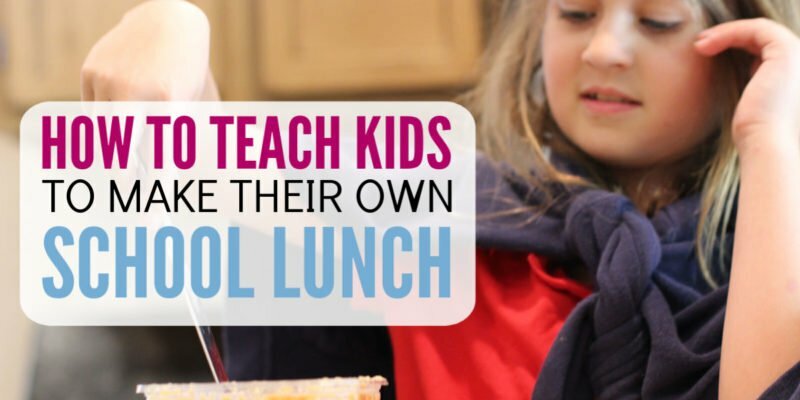 Here’s how to teach kids how to pack their own lunch. 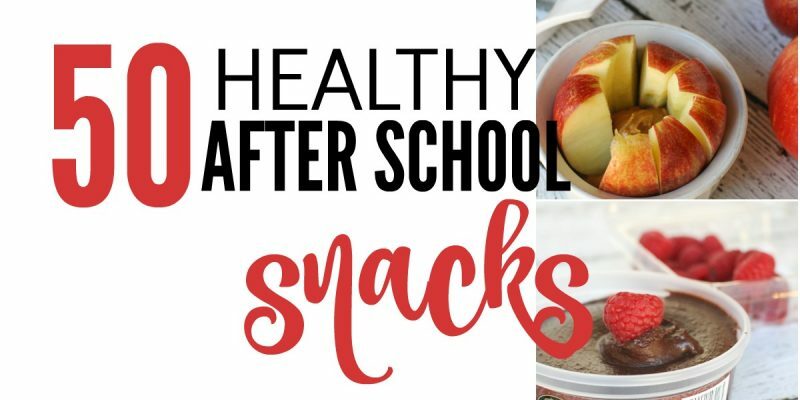 Are you looking for healthy snacks for kids after school? Something that doesn’t involve making cute googly eye insects out of apples or cutting sandwiches into butterflies. No, you are not crazy for not wanting to do that. 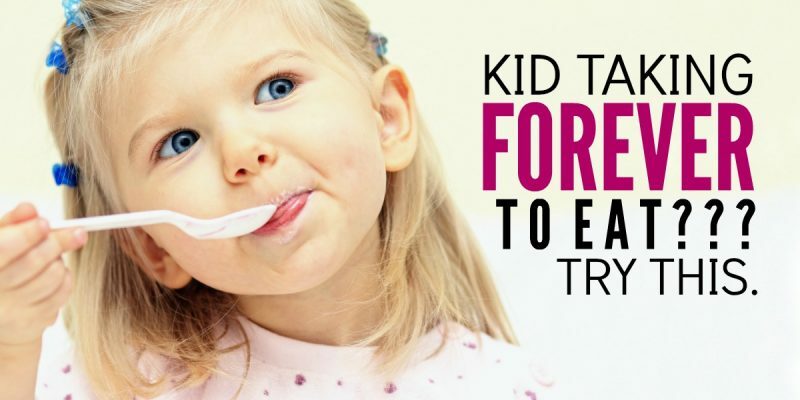 Let’s attack this issue of kid snacks before dinner guilt-free. Feeling like you “have to” go grocery shopping but dread it each week. It doesn’t have to be that way. 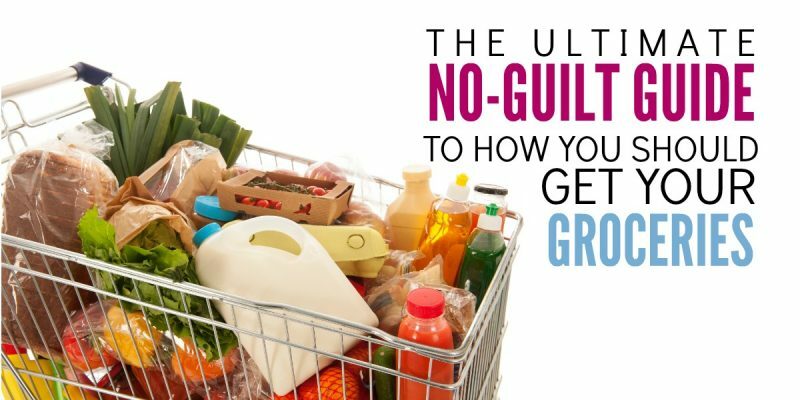 These grocery shopping tips will explain the options you have for your weekly food trip. Do you have a slow eater in your house? Are you pounding your head against the table because she is taking forever to eat? Here’s what to do. This post is sponsored by Pillsbury™. All opinions are my own. Nothing quite beats the comfort of a warm cookie taken straight out of the oven. Luscious and warm… Here’s that cookie turned up a notch and stuffed with chocolate hazelnut ooey-gooeyness. 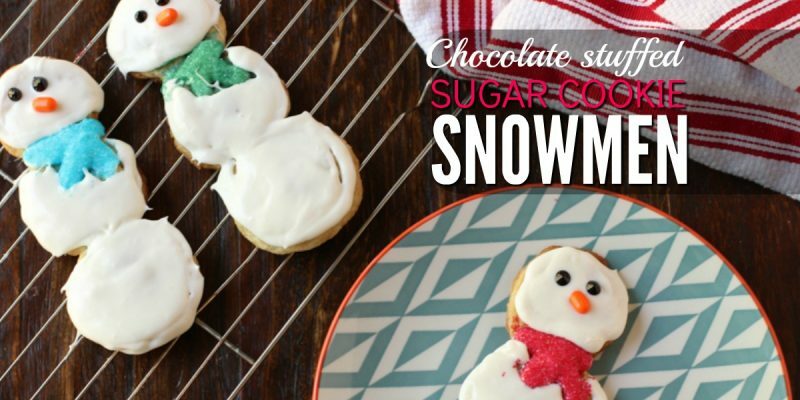 I give you the best snowman holiday cookie made easy with Pillsbury™ sugar cookie dough. Even though I’m 34, Halloween still turns me into a giddy little kid. Seeing the festivities through my kids eyes amps up my excitement even more! Right? Do you love going to the pumpkin farm? Carving Jack-o-lanterns? There are so many fall activities and so much fun, where do you start? 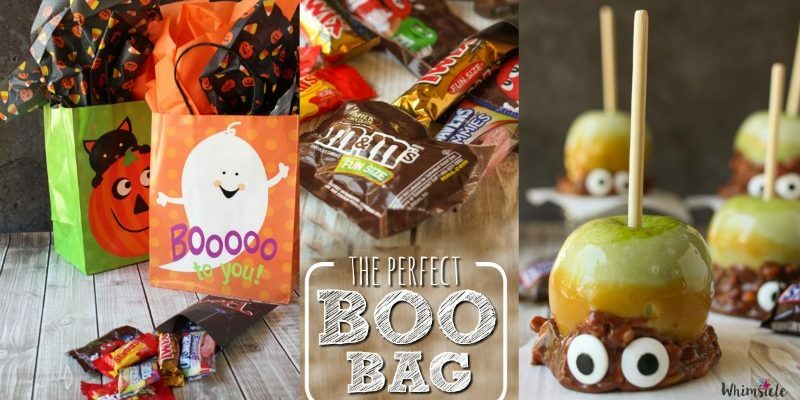 How about at the beginning of October with an activity guaranteed to bring the whole neighborhood together? Need a fun summer party idea? We did too! My son turned four this year. 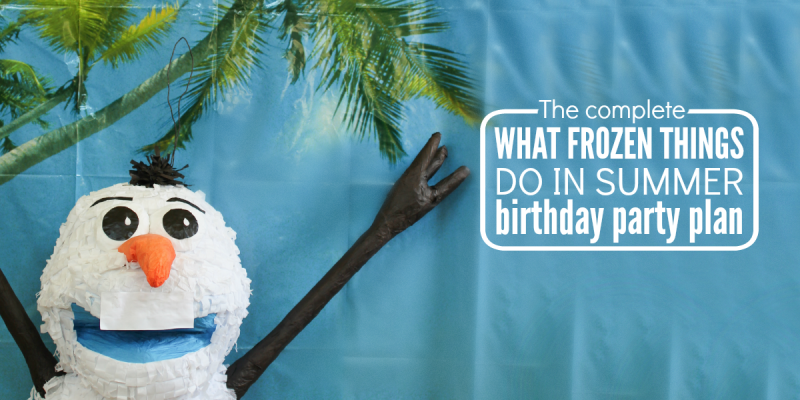 He loves Olaf and since he has a summer birthday, we hosted a Frozen Themed Summer Birthday party for him and his friends. Here is our complete party plan so you host on of your own. 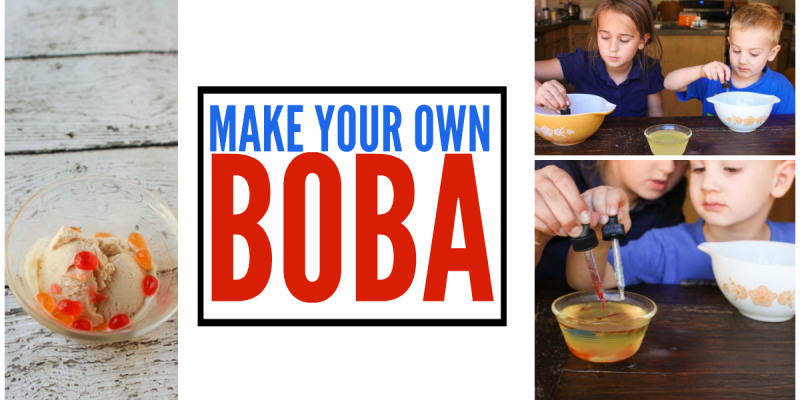 Wonder how they make those popping boba beads at your local for-yo shop? 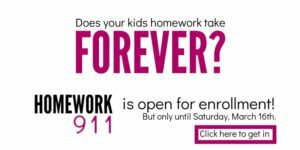 Do your kids love them as much as mine do? Well, wonder no more. Not only is this an awesome science experiment, but it’s a simple one, too! 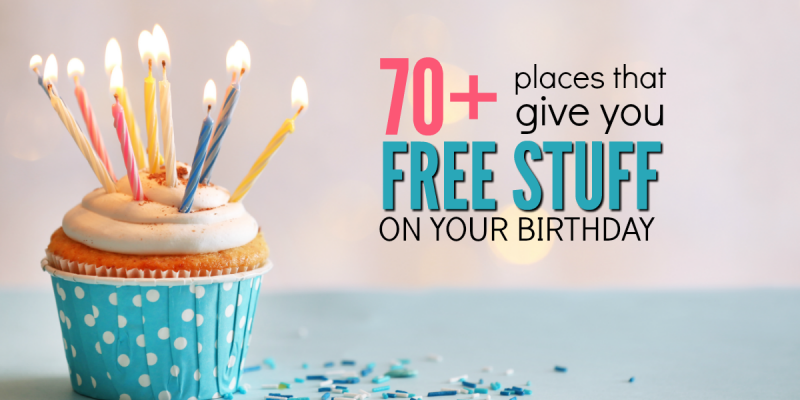 Looking for a few birthday freebies? Aren’t we all? Because what better way to spend your special day than with free stuff!? Weeknight dinners are tough!! Not only are we tired from a long day, but we also have tired kids. The solution? 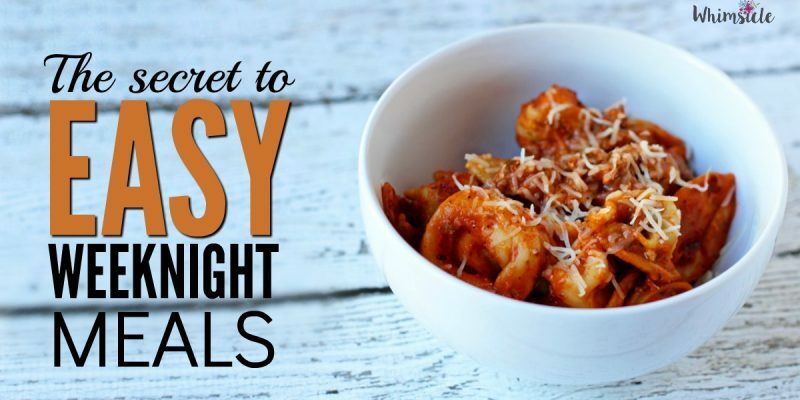 Easy make ahead meals that save your time and your sanity.